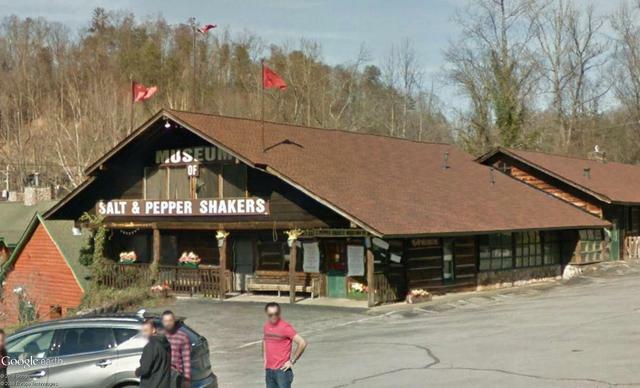 There are only two museums worldwide (allegedly) dedicated to salt and pepper shakers and even belong together. 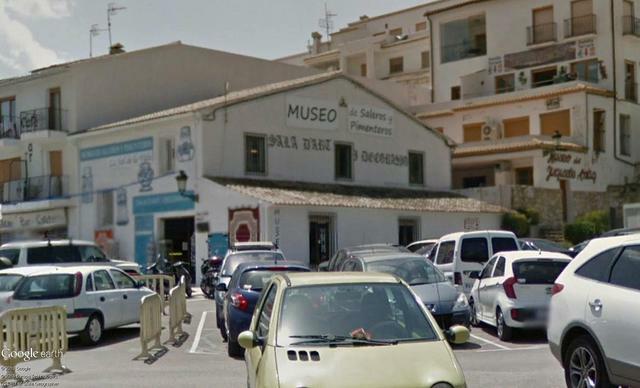 One in Gatlinburg, Tennessee and the other in Alicante, Spain. Ukiyo-e is the name for a historically determined genre of Japanese painting and woodprint graphics. 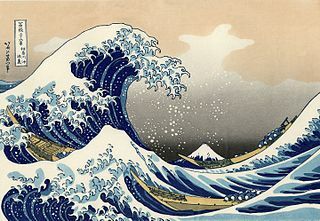 As an example, the well-known work "The Wave". Although the beautiful images of landscapes, people, animals and folk tales were once popular, the craft began to dwindle in the 20th century. Now there are only about 50 Ukiyo-e artists in Japan. In Kyoto, one more can be found. Ichimura Mamoru, owner and resident artist of the studio and curator of the tiny museum, is happy to talk to visitors and maybe even customers about his work and even show you how the prints are made. He has been practicing the art of ukiyo-e for decades, having learned from his grandfather as a teenager. Incidentally, I like the motto of the man excellently. The Pablo-Fierro-Museum is a fairytale-like building in Puerto Varas (Chile) highlights the region’s human history. The area around Lake Llanquihue in Chile’s stunning Lake District is characterized by a surprising fusion of the traditional Chilote culture of the Chiloé Archipelago with that of the German farmers who made this corner of South America their home in the 1850s. Very little in the museum is off-limits, and curious callers are invited to touch and play with the antiques and artifacts collected within.